Thousands of people are freeing themselves from adversity, poverty and caste oppression through practising Buddhism which offers a radical vision for a new life - with purpose, dignity and confidence - and encourages compassion for those suffering from disadvantage and prejudice. 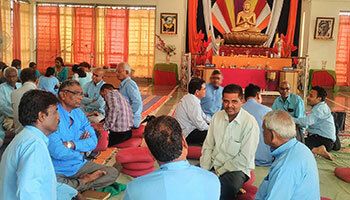 You can help to give people in India the Buddhist ‘tools’ they need to meaningfully improve their lives. For the cost of a weekly coffee, Indian Buddhists could go on retreat or attend regular classes. Your gift will help them make a commitment to Buddhist practice that will change their lives completely. Inspired by Dr Ambedkar who worked tirelessly in India until 1956 to improve the lives of the ‘ex-untouchable’ community, people are hungry for social uplift and spiritual transformation. Thousands are finding help and guidance within the Triranta community. We support that change and encourage others to give what they can to help make it happen. Many Indian Order members work tirelessly to enable this transformation. No-one is excluded. Today, more than 1700 people in India are training for ordination so that they, in turn, can spread the Buddha’s teachings. Remarkably, half of these are women. 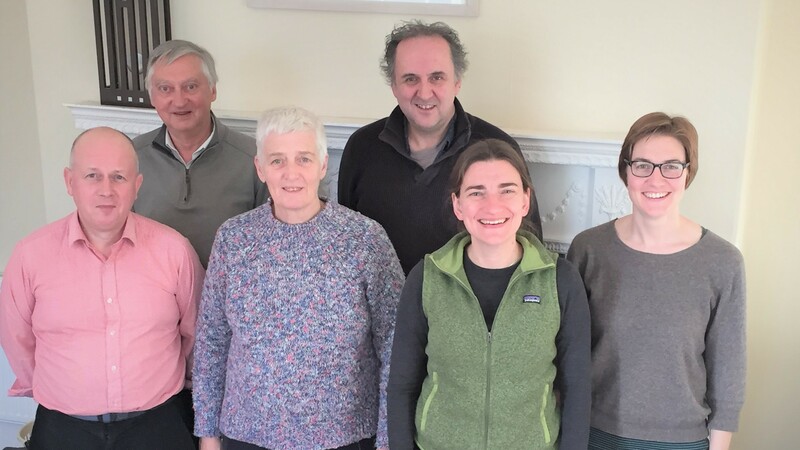 The Indian wing of the Triratna Buddhist Order has an effective and sensitive approach to Buddhism that is bringing real change – social and personal – to countless lives. Small amounts of money go a long way in India and your donation can give some of India’s most disadvantaged people a chance for a new life with purpose, dignity, confidence and freedom. Please consider helping us in this valuable work by giving as much as you can.